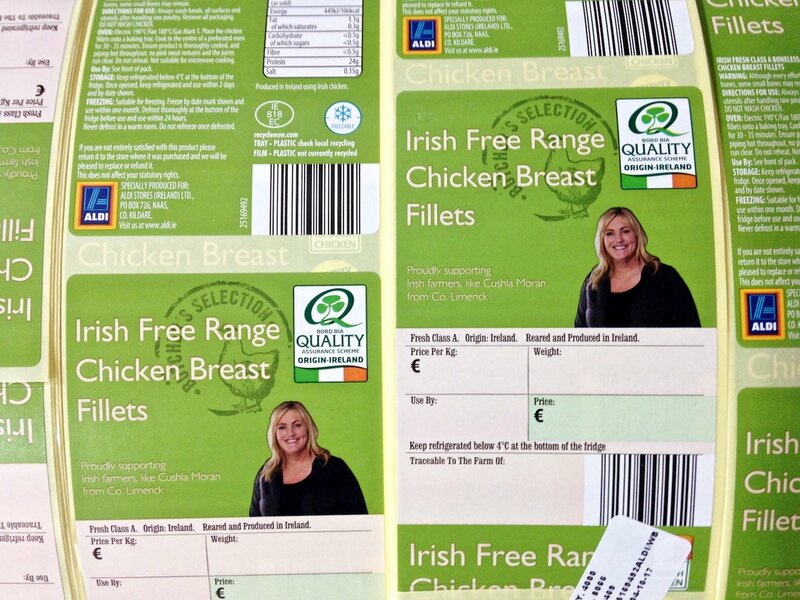 Best in class labelling and packaging solutions across Europe. An optimal choice for food, beverage, household chemicals and automotive. 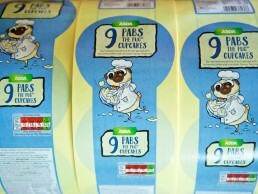 Printed top web film, excels in high speed, automated packaging. 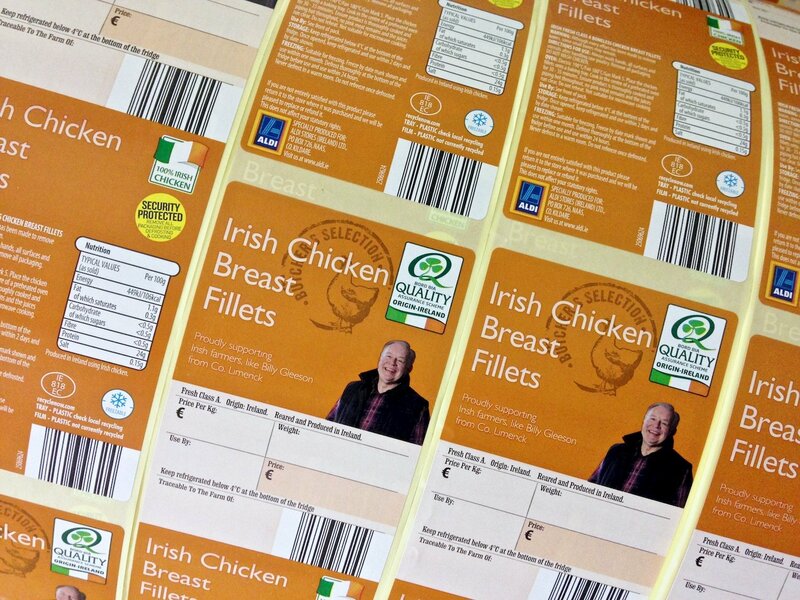 Multi-colour, die cut custom labels printed to your design and specification. C-Labels for wrap around labelling of trays or containers, providing plenty of space for eye-catching branding as well as the necessary product information for ingredients, batching, storage and cooking instructions. 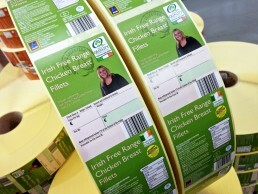 C Wrap labels can incorporate a variety of information and be used on a broad range of pack shapes and sizes. We at Panelto Foods have been dealing with Watershed for over 3 years and I can say that their professionalism and attention to detail is second to none. 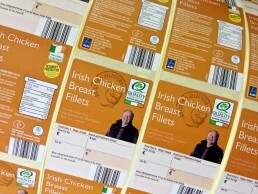 Watershed is our main supplier of Labels of the Irish and UK markets and their quality is exceptional. I would have no problem recommending Watershed to any other customer, actually it would give me great pleasure if asked for a recommendation. Patrick and the team at Watershed provide an exemplary service that is second to none. They are always responsive to requests and deliver first-rate resolutions and innovative solutions. They do this, all the while remaining extremely keen on price in a very competitive marketplace and still manage to deliver a top-quality product. I wouldn’t hesitate in recommending Watershed, to any business seeking a reliable and dependable supplier. Watershed Group has invested €7 Million across its European manufacturing facilities to give us some of the most technologically advanced production equipment currently in the market. We have worked for many years now with Etiko and value them as efficient, customer focused, quality, print partners for our brands. Watershed Groups new HD plate making studio is one of only three in Europe which allows us to provide the very highest quality labels, superior in every way to our competitors. Eight Degrees Brewing have found Watershed to be a fantastic supply partner. The professionalism and friendly nature from order to delivery of labels is commendable. Their knowledge of the industry, expert advice and ability to work to a deadline has resulted in a very satisfied customer time and time again. I reviewed the labels for the new Dunnes Stores Simply Better range of food products today, very happy with the finish, good work. Watershed Group has brought significant cost benefits in comparison to other suppliers, they operate to very tight lead times and manage our account very efficiently. The Watershed Group® offer market leading expertise in all aspects of labelling, packaging, design and manufacture across Europe. 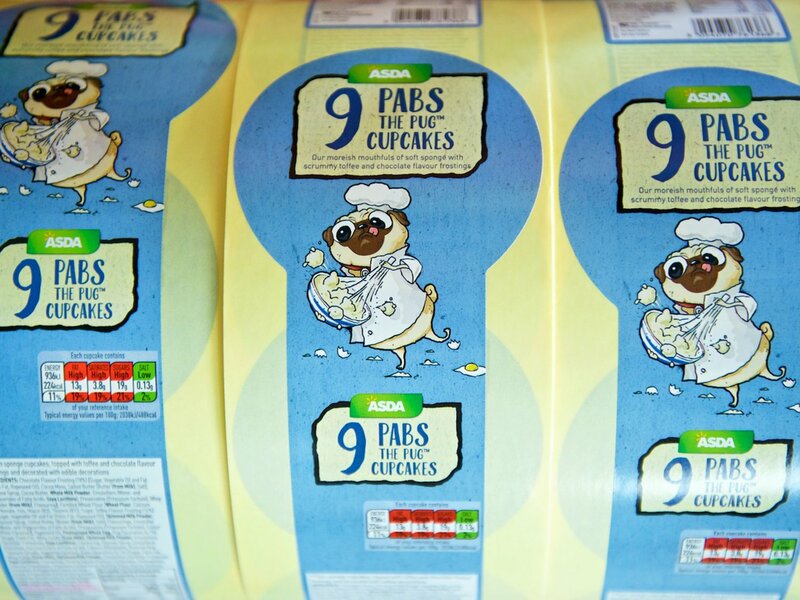 The Group produces a comprehensive range of innovative, best-in-class labelling solutions for the food, beverage, consumer and retail sectors. With multiple manufacturing sites located in Ireland, the UK, Poland, and Germany we can offer the fastest lead times in the Industry.